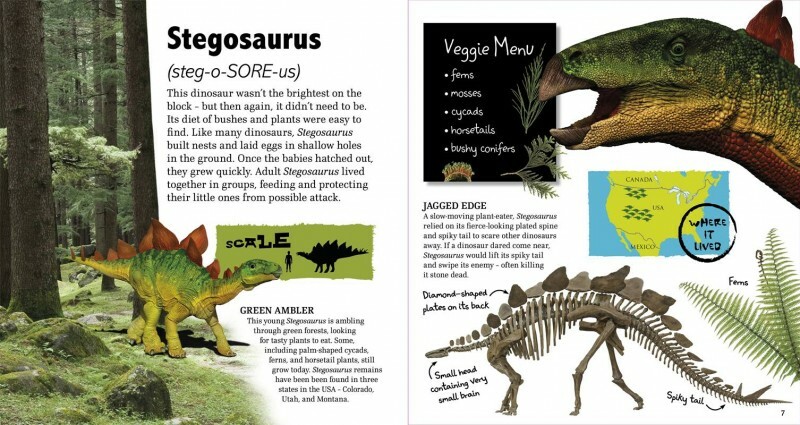 Featuring new colorful artwork and special gatefold pages to show dinosaurs at their biggest and best, Amazing Giant Dinosaurs will delight budding archeologists of all ages. From the tallest plant-eater Brachiosaurus to the sea monster Elasmosaurus and its air-bound flying friend Quetzalcoatlus, this dinosaur book has the largest animals of the Triassic through the Cretaceous periods covered. It also includes remarkable dinosaur records and a comprehensive glossary. 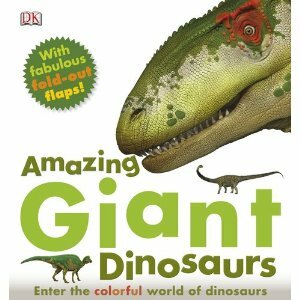 Categories: Dino Books & DVDs, Educational Books. Tags: amazing, artwork, book, dinosaurs, dk, giant.